A bona fide royal staple, everyone from Princess Diana and Queen Elizabeth to Queen Letizia of Spain and Princess Mary of Denmark own multiple skirt suits, and it’s not hard to see why. At once easy (it comes pre-matched!) and sophisticated, they always look polished and put-together. What more could you ask for? 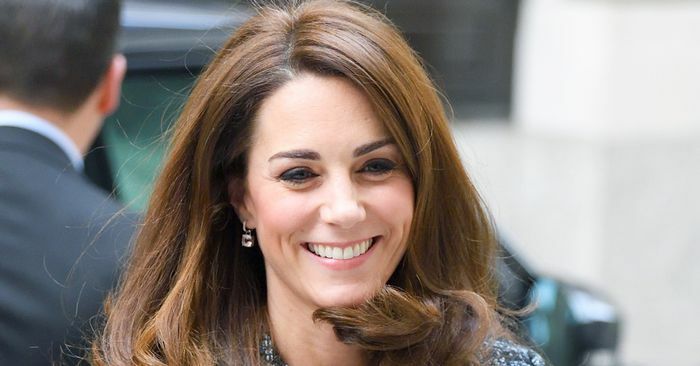 Scroll down to see Kate Middleton’s newest skirt suit outfit she wore to attend a mental health conference in London and shop the trend for yourself.